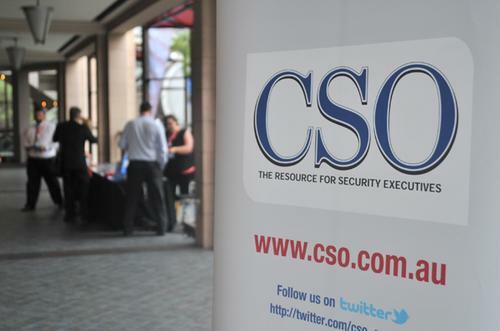 Sydney's CSO Perspectives Roadshow was a place for sharing of unique challenges, including awareness and preparedness, amongst Sydneys elite IT Security community. Some of the world’s major record labels and music rights holders are persisting with a federal court bid to use new Australian legislation to make telcos block torrent file sharing sites. Hard-to-find security skills and the rapid pace of malware evolution make a strong relationship with a managed security services (MSS) provider as important as maintaining the internal tools to keep business executives apprised of IT-security risk, Foxtel information security manager Kevin Shaw has advised. "Incident response plans are ‘war gamed’, and are done so on a regular basis"
I try not to settle into predictable routines, but there are a number of tactical priorities I like to address at the start of the day. Things like reviewing threat intelligence, checking over the managed security service dashboard, and checking in with the security team for status updates.